To read more about Steve click here. 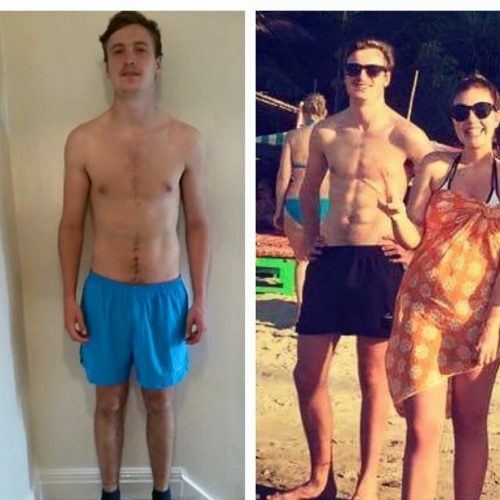 ”I’ve have been training with Tristan for about 6 months now and in this time have made huge progress. 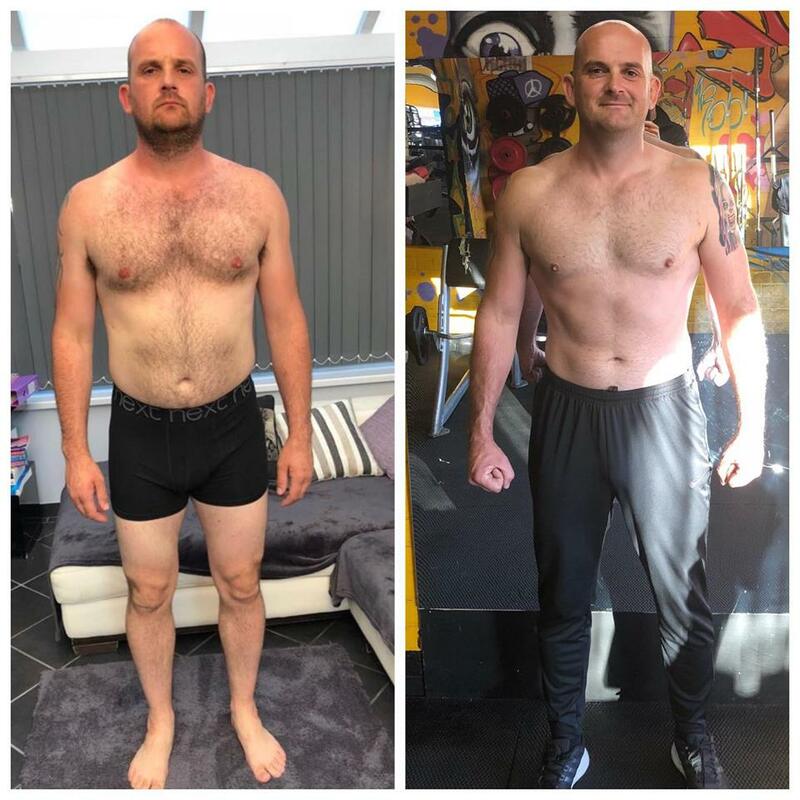 I was struggling to progress any further with my old regime at my last gym but with a structured plan of attack/consistent training and good nutrition advice I have made continued progress and continue to do so. I highly recommend Tristan”. To read more about Andy click here. 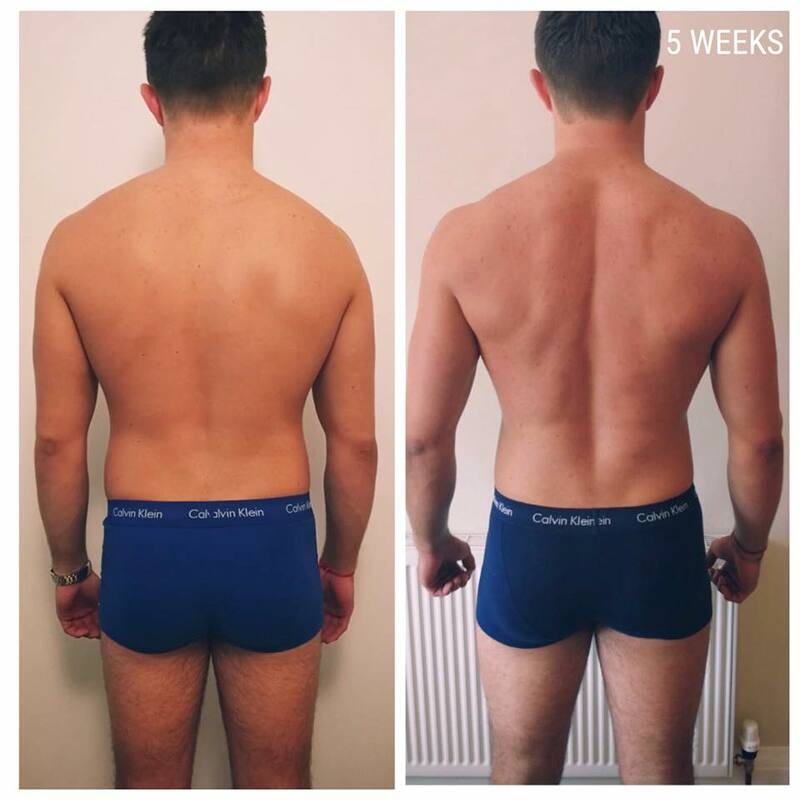 “I’ve trained with Tristan for 5 weeks now and seen some amazing changes. I’ve got stronger and fitter. My body shape has changed along-with my whole out look on diet and moving more. Tristan really know his stuff in and out the gym. Totally recommend him. Cheers Tristan”. 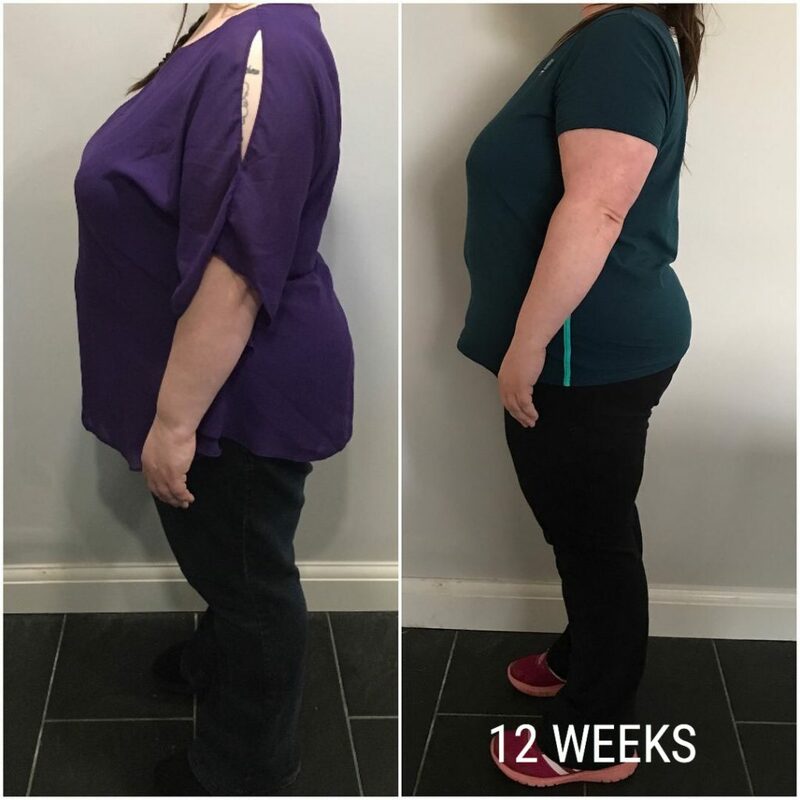 “I took some DIY photos this afternoon…….feck me, despite the scales saying a small loss, I can now see a HUGE difference!! 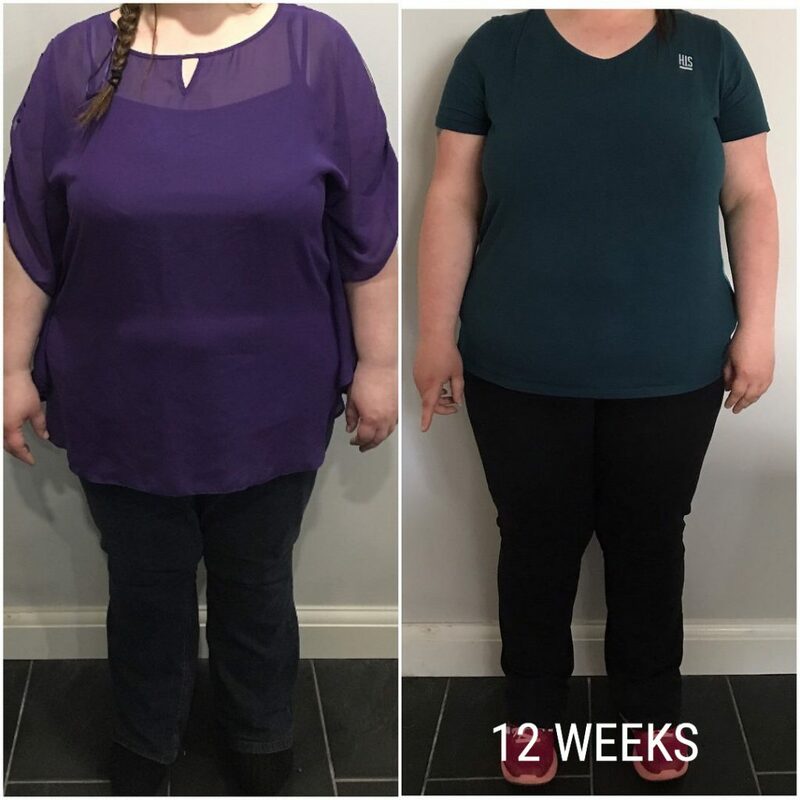 Clothes & T shirts etc that were tight 4 weeks, I can now wear very comfortably! Also two close pals of mine have both said today how much slimmer I looked! That’s cheered me up massively, BIG thank you for all of your support”. ‘Today I finally overcame a fear of mine and i did my 1st ever personal training session. My biggest fear is how others see me in the gym and in recent times this has stopped me from going. To my surprise, I actually enjoyed today! Tristan didn’t laugh at how unfit or overweight I am and he made me feel 100% at ease and comfortable. ‘So I took final measurements today for ‘a promise to myself’ in 12 weeks, & I have dropped a total 38 INCHES!!!! More than that, I’ve found a new confidence that I didn’t know I had. If you’d have said 12 weeks ago ‘do squats in a busy gym with some guy sat behind you’ I’d have run and hidden, laughing on the way, and yet yesterday that’s what I did! Consistency has been key, I wish it was more as I’m not going to reach my ideal goal for the holidays, so I am a tiny bit disappointed with that, but I have to remember 38 inches IS a lot, that something that took 9 years to go on wont come off in 12 weeks…… I’ll still be on this journey for months to come, but each workout is easier & each day is a step closer. I feel fitter then I ever have, stronger then I ever thought possible, and far happier in my skin then I have been in a very long time’. ‘Fitness is important to me and is a big part of my life. As an adult I have been a member of several gyms and have done the usual training programmes and exercise classes ‘for women’. I started to think differently about my training when I saw Tristan training women with weights. These women looked strong, powerful and healthy and I wanted the same thing for me. 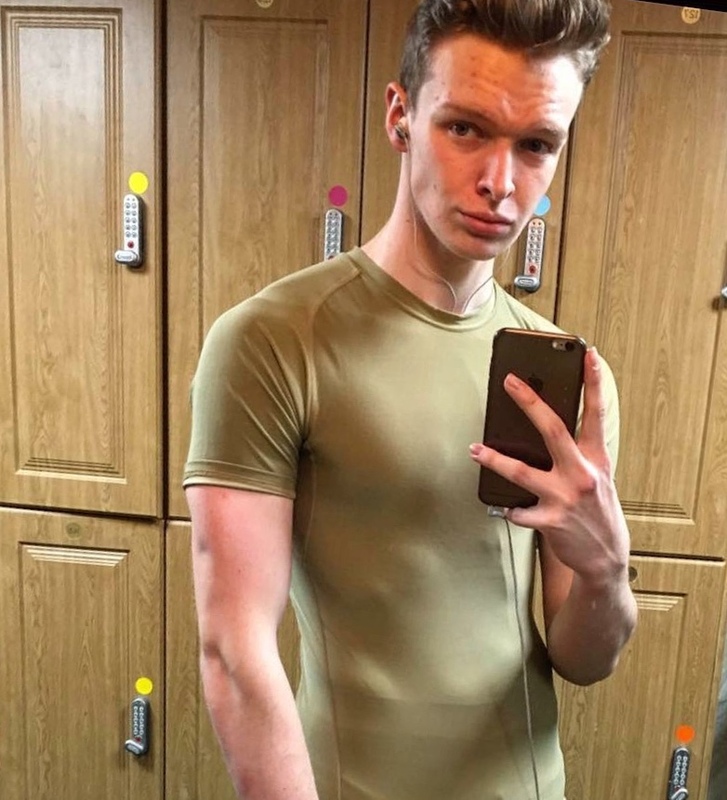 Tristan is an extremely supportive and enthusiastic personal trainer and this stems from him being a very positive person. He has a real ability to understand the mindset of the person he is training and adapt his style to maximise their potential and performance. He is very clear that what is right for me may be very different to somebody else. He also doesn’t buy into extreme approaches of training that are unrealistic or unsustainable, but rather focuses on a healthy moderate approach, getting positive results. 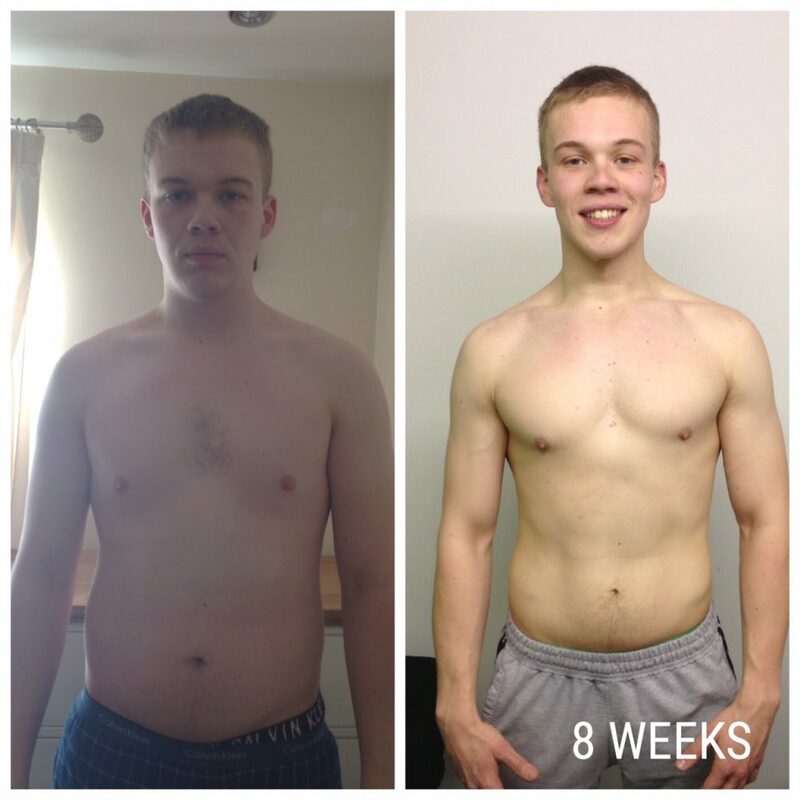 ‘I approached Tristan for help with a gym programme just over two years ago. 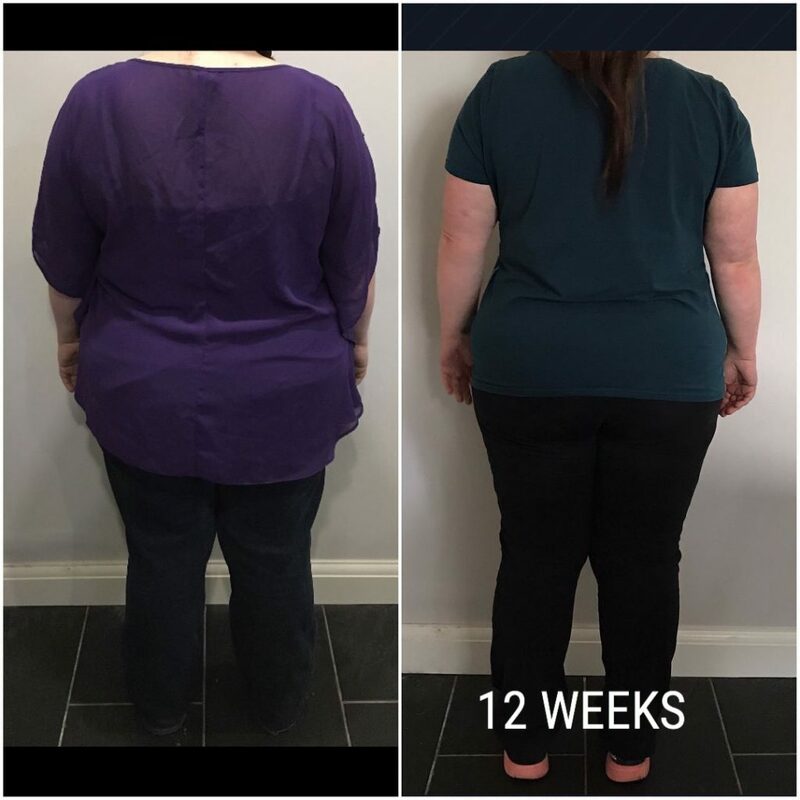 I had reached a tipping point and realised that I needed help to improve my fitness, change my body shape and generally feel better about myself. 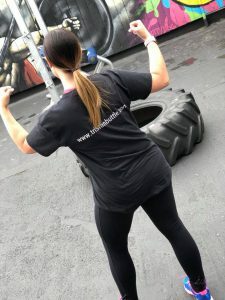 I had worked with a personal trainer many years before having my second child, with good results, however one of the mental barriers I had to recommencing weight training was the amount of time that those previous routines used to take to complete. 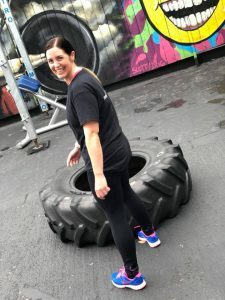 As a full time working mum of two I needed to find a way to incorporate an exercise regime without compromising my work-life balance. 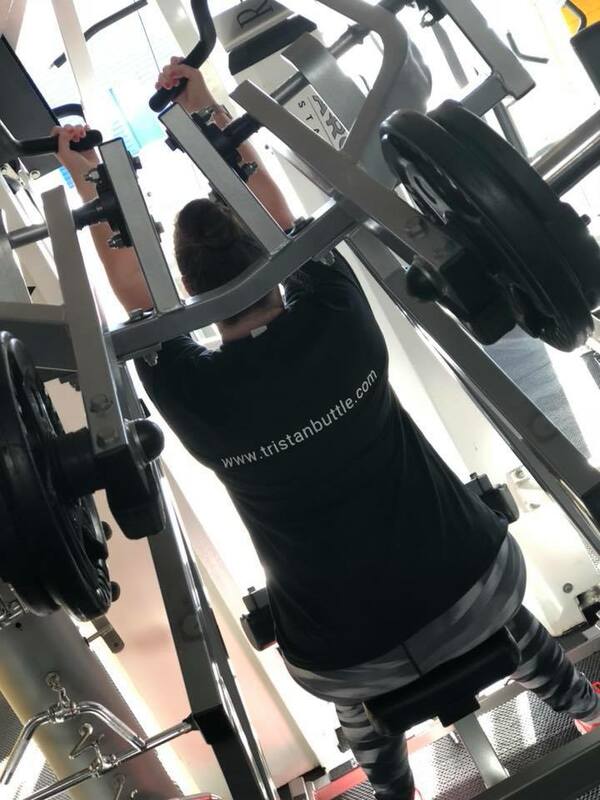 Tristan made the time to listen and explore my real reasons for wanting to embrace a gym programme, in fact through his coaching I was able to identify the real drivers behind the goals I want to achieve and more importantly some of the behaviours that may limit my potential. 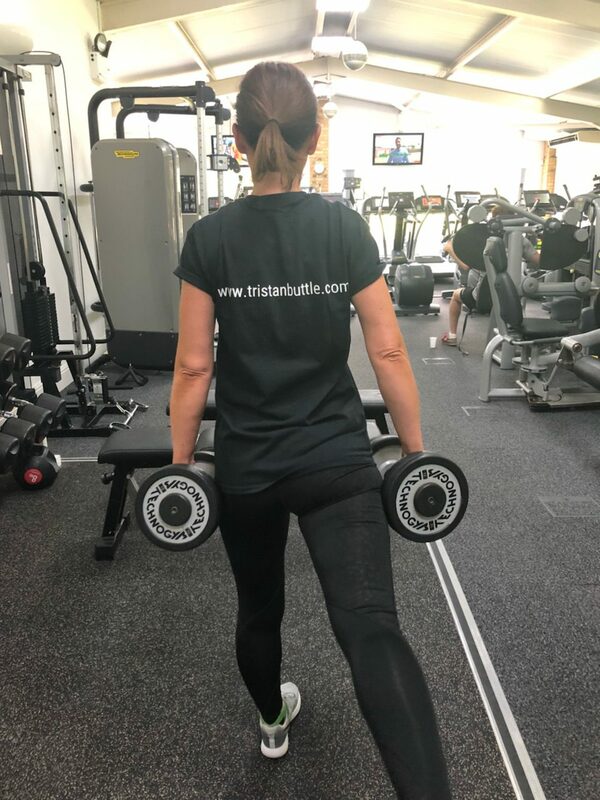 The programmes that Tristan develops for me include variety and encourage me to continually push myself and progress my achievements at every session. Most importantly they are realistic in terms of the duration and content so that I can fit them around my busy schedule. If I’m ever struggling with a specific exercise Tristan has always been able to review and adapt it and encourages me to review my progress and routines regularly to stop boredom setting in! Even when life gets in the way and I struggle with my training and nutrition, Tristan is supportive, helps me to acknowledge the triggers for why I’m struggling and strategies for dealing with them. I’ve made progress over the past two years, dropping almost two dress sizes but fundamentally I feel fitter and happier in myself, my confidence has grown. 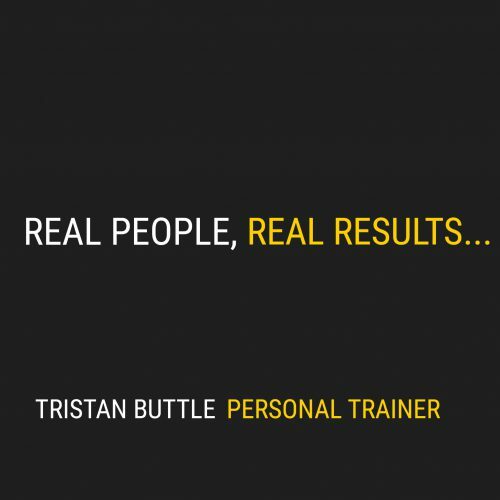 I would not hesitate to recommend Tristan as a trainer to anyone’! 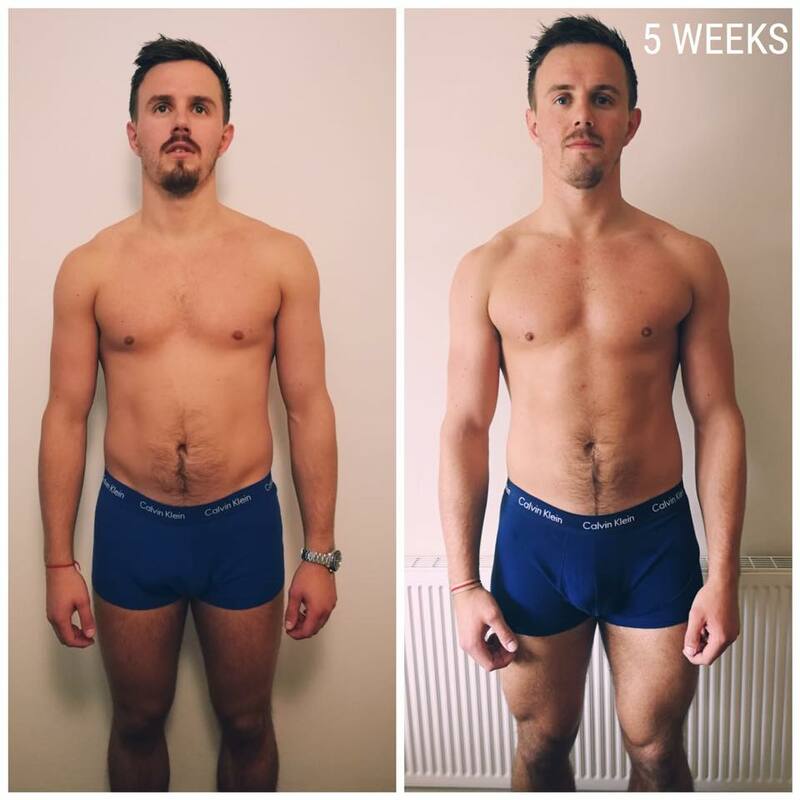 ‘It was great working with Tristan over a 6 month period getting in shape before travelling, his knowledge in the gym and ability to push you past your limits is second to none. During our time training together I got into the best shape of my life and still use the knowledge he taught me in my training today’. ‘If you are looking for a Personal Trainer look no further! Honestly he cares so much about what you want and need….HE LOVES HIS JOB AND HE LOVES TO HELP PEOPLE. You can completely trust him. 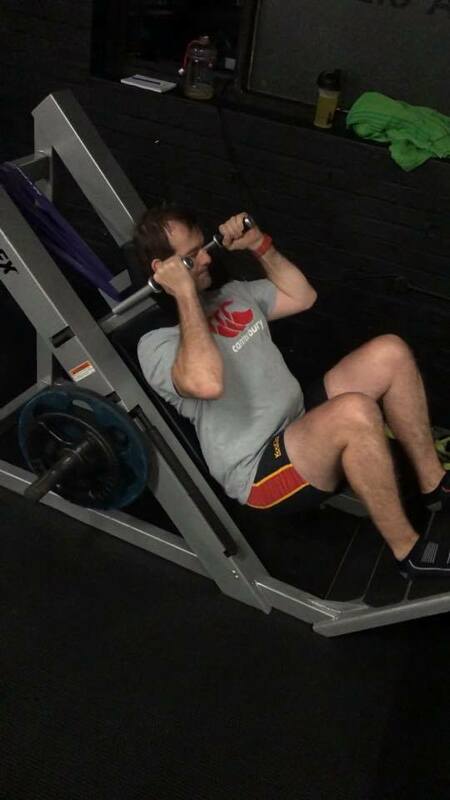 The gym has been a massive part of my life since my early 20’s. I first met Tristan not long after, I have to say I felt slightly scared at first but I soon realised I didn’t need to be. I have trained with Tristan on and off since. 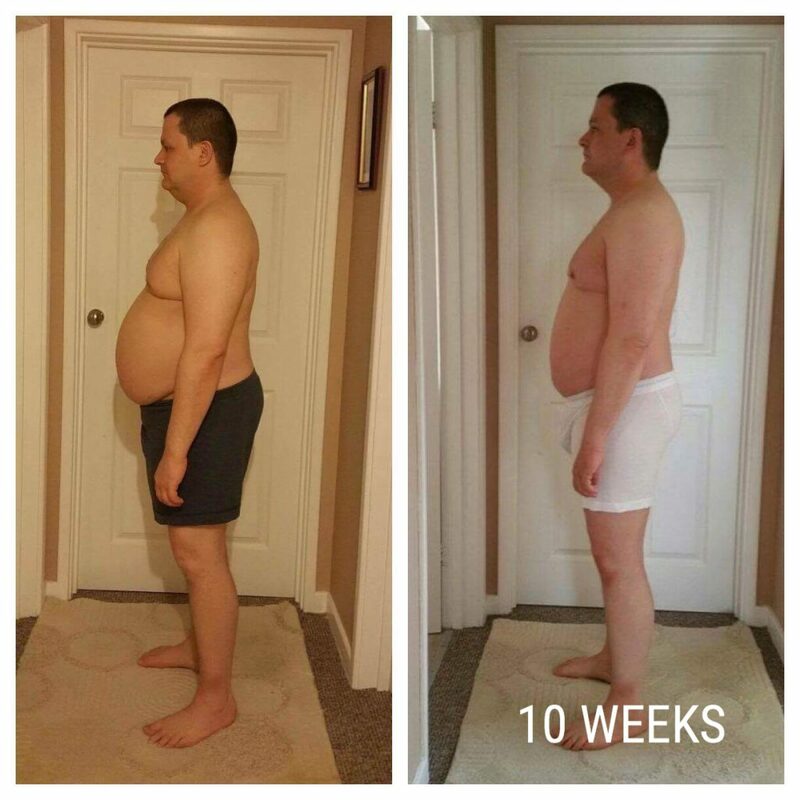 He helped me keep fit through pregnancy and got me back in my jeans after. Then life got busy for me and my training became sporadic…. I can’t thank him enough. It was just what I needed. To be in a gym! In just 7 weeks, I’m fitter, stronger and more importantly to me, mentally more capable to take on the world. It gives me my freedom, I can push my limits, relieve stress and we have a laugh too! Metro gym is a place where everyone is friendly & the equipment is limitless. Everyone is just there to do their own thing. No matter who you are this gym is for you’.